Providing you the best range of solid block making machine, fully automatic multi function concrete block machine and multi function fully automatic block and paver machine with effective & timely delivery. We are the Leading Manufacturer and supplier of wide range of Solid Block Making Machine. C. With mobile concrete mixer you can take the production line to your construction pot or be a lessor for your customer. This is Multifunction and Fully Hydraulic Machine. 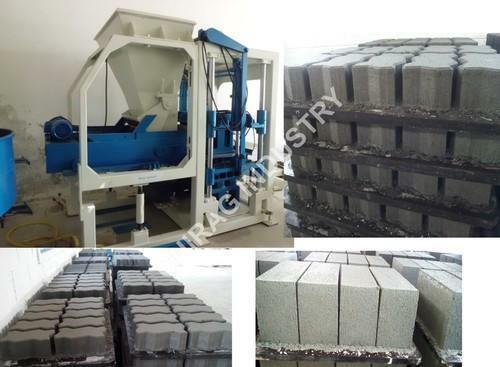 All type of Hollow Blocks, Solid Blocks, Concrete Blocks, Pavers, Interlocking Pavers, Flyash Bricks and Cement Bricks can be made from the same Machine. This is fully Computerised System and ensure the best operation effect, high efficient and super strong vibration system. 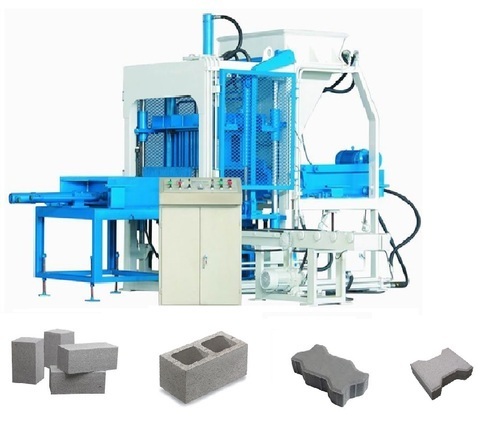 Looking for “Solid Block Making Machine”?